Who Should Own the SDR Role? To be effective, sales and marketing teams need to get along. Unfortunately, it’s not all sunshine and rainbows. There are some extreme disagreements that risk throwing a wrench in your organizational alignment. Here is one of the biggest disagreements: who should the SDR report to? Sales, or marketing? To sales leaders, the SDR’s job is identifying the hottest opportunities. To marketers, they are really just doing demand generation by conducting personalized outreach and lead qualification. After all, shouldn’t SDRs be working on MQLs? Yet, according to TOPOHQ only 25% of SDRs report to marketing. By marketers’ logic, literally three quarters of organizations are doing things flat out wrong. The stakes just got raised. We think it’s time to get bold and take sides. On January 29th, Darryl Praill went head to head with Scott Amerson. Darryl argued that SDRs are really marketers, and Scott argued that SDRs are there to work in support of the sales team. Are SDRs really just marketers in a sales rep’s clothing? What type of oversight results in better SDR performance? Does inbound vs outbound orientation make a difference? When is it worth making the change in your organization? Chad Burmeister is equipping today's modern sales professional with AI-powered sales strategies and technologies to dominate their market! As Co-Founder and CEO of ScaleX.ai (and BDR.ai), Chad is responsible for building a next generation AI for Sales company, that enables sales people to be 10X more productive. 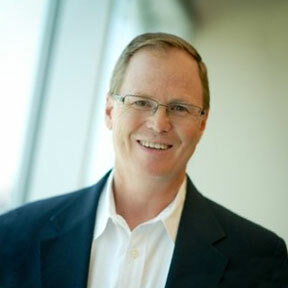 Scott Amerson, Vice President of Sales, is responsible for leading our global sales team. He is a results-driven professional who brings more than 25 years of sales and executive-management experience to VanillaSoft. 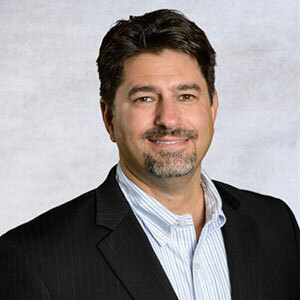 He is a proven veteran at building scalable infrastructure for inside sales and call center teams by defining key performance indicators, sales process, and training programs. 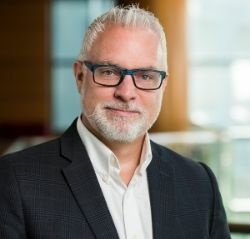 Darryl Praill, CMO of VanillaSoft, is a high-tech marketing executive with over 25 years experience spanning startups, re-starts, consolidations, acquisitions, and divestments. He has been widely quoted in the media including television, press, and trade publications. He is a guest lecturer, public speaker, and radio personality and has been featured in numerous podcasts, case studies, and best-selling books.